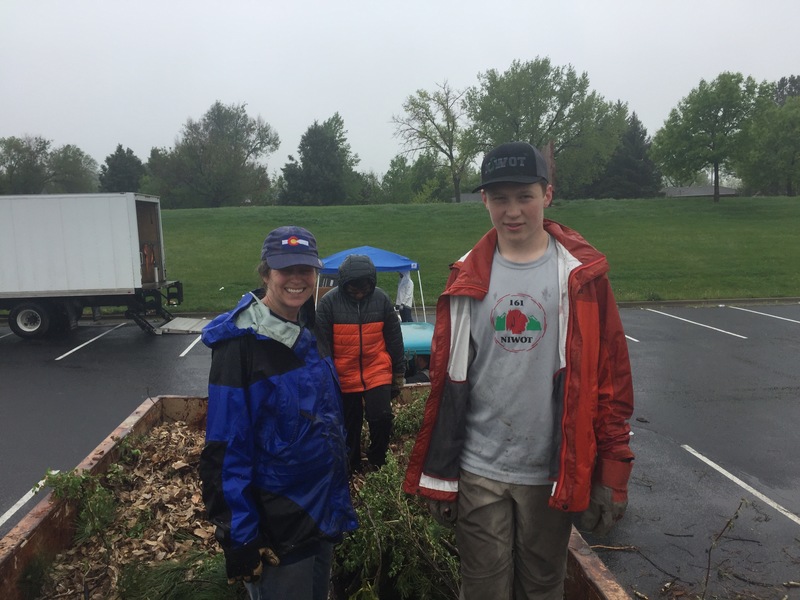 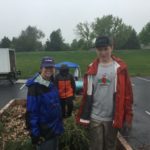 Thank you to all who participated in another successful Niwot Clean Up Day. 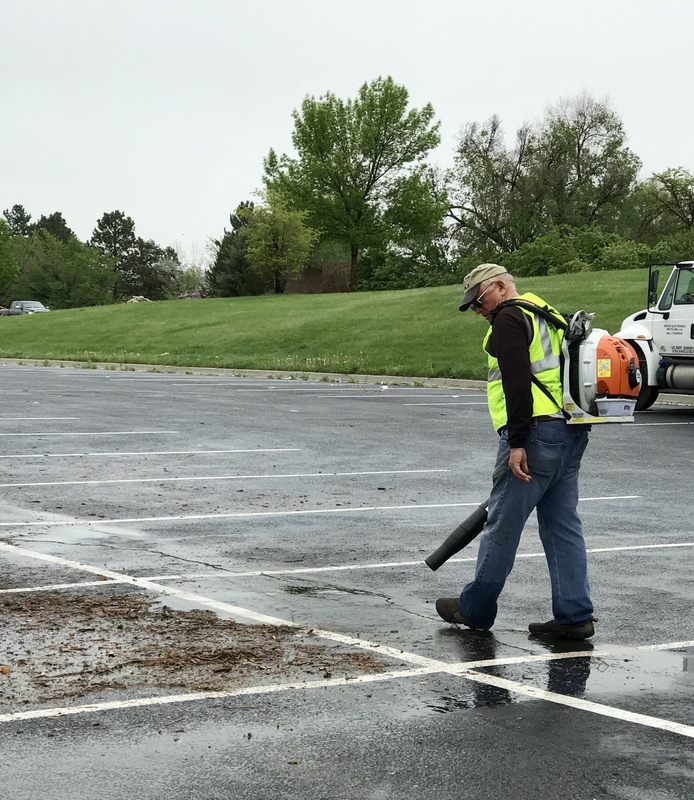 It’s one of our favorite community services to our wonderful NCA members! 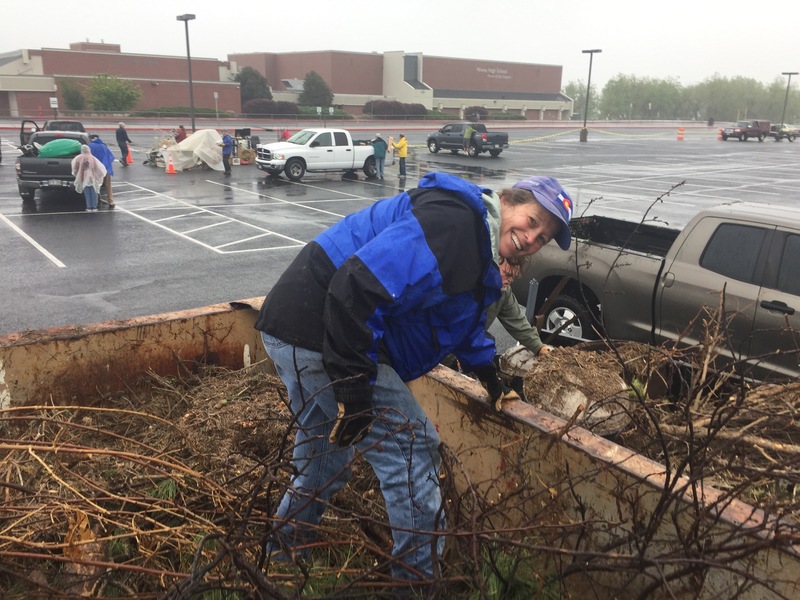 A little rain didn’t dampen anyone’s spirits and the event was a hit. 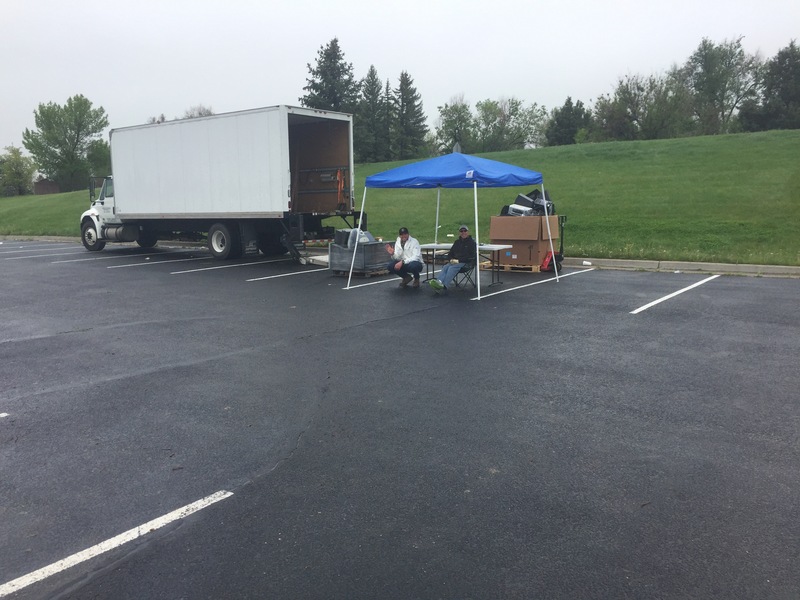 Special thanks to Tom Sesnic, Vice President of the NCA for his superb planning and organization of this event! 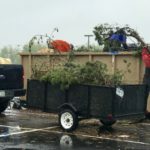 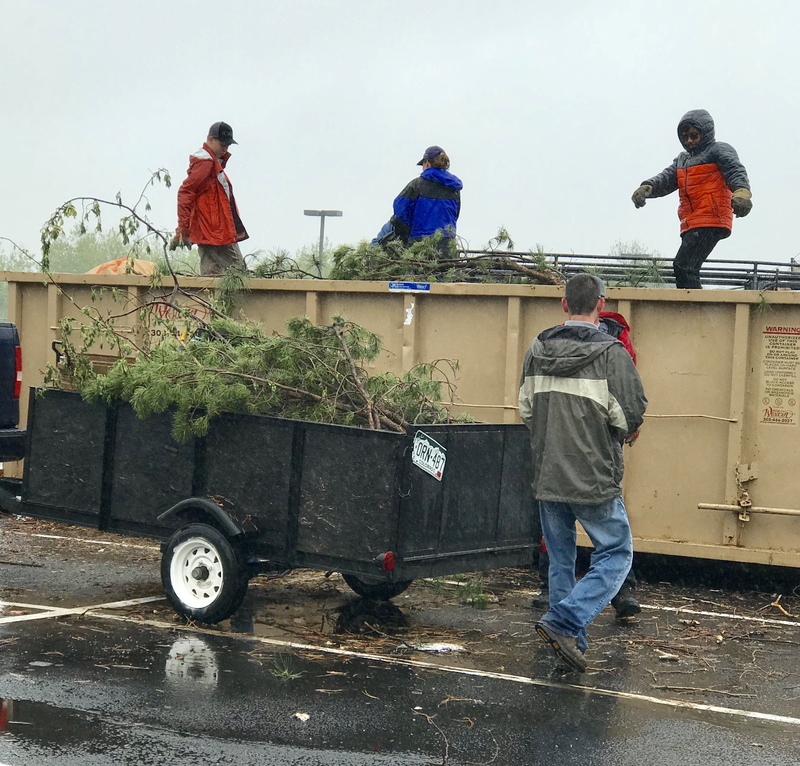 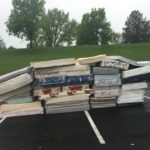 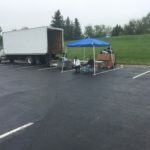 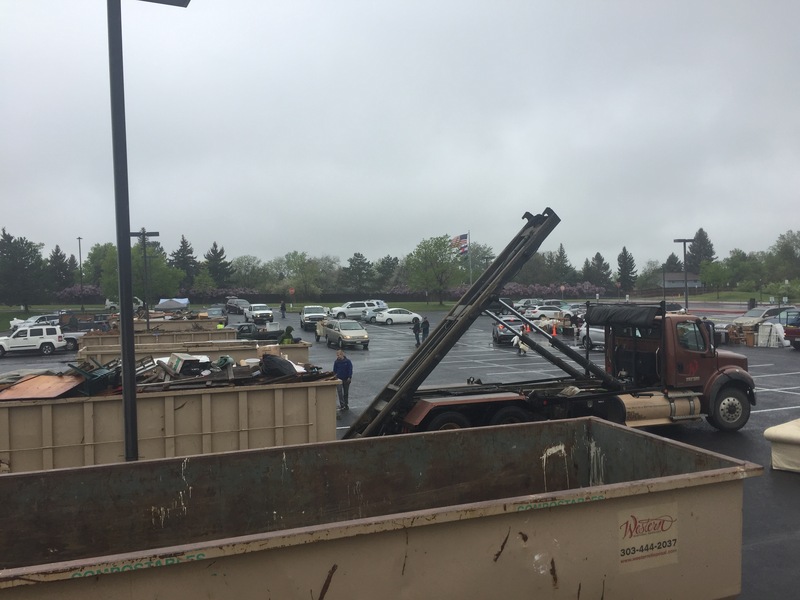 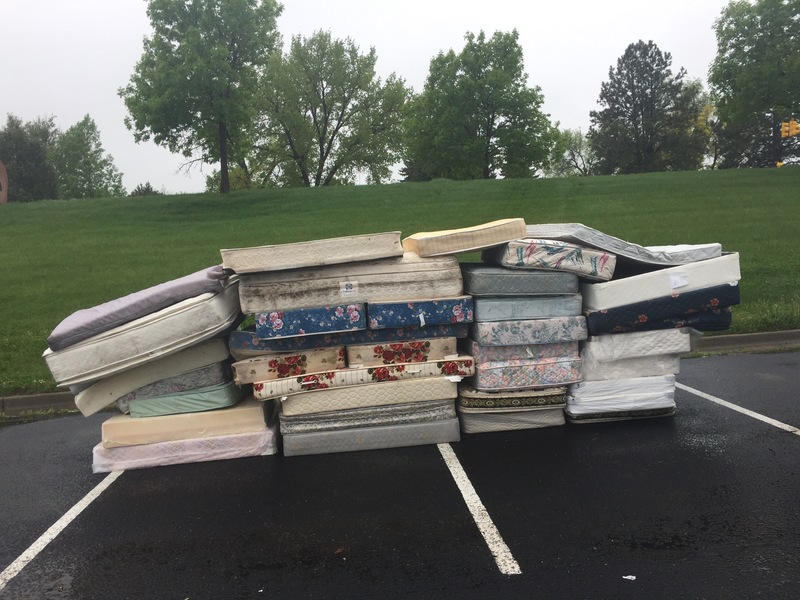 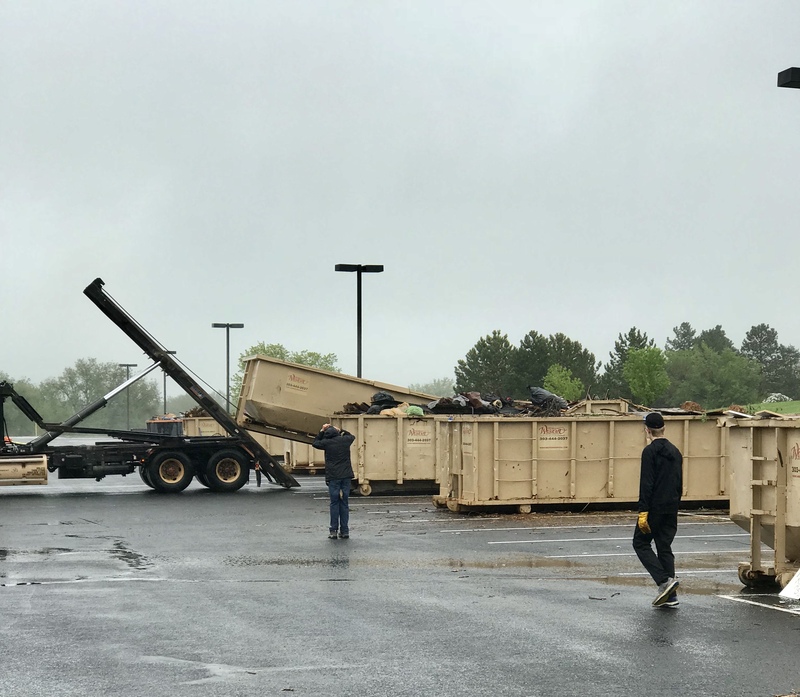 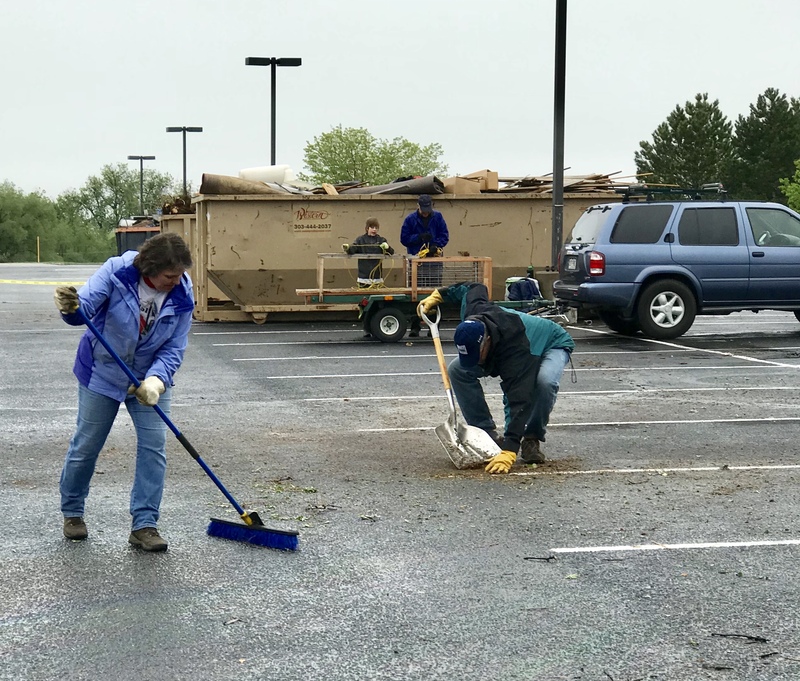 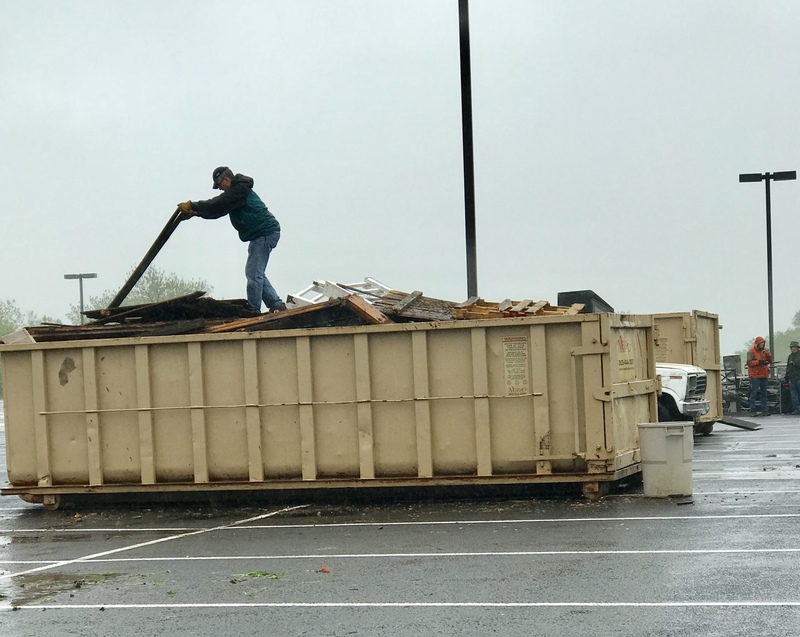 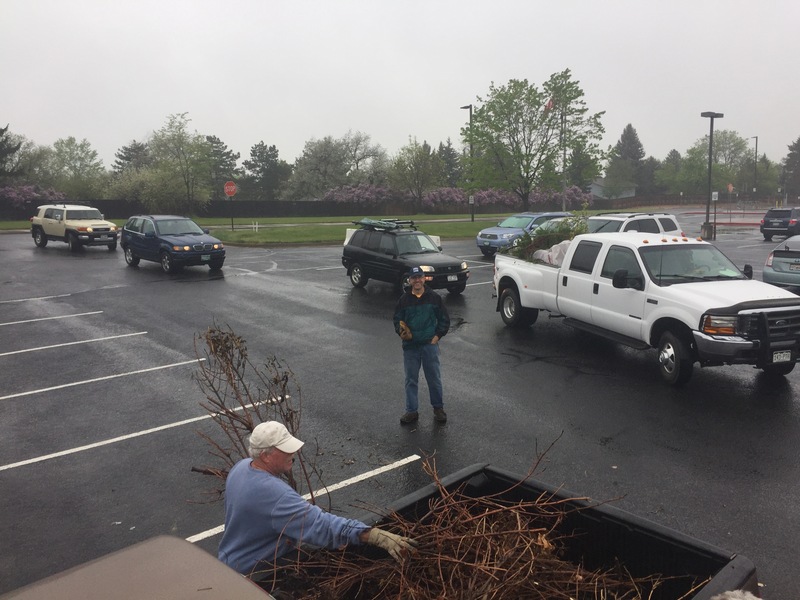 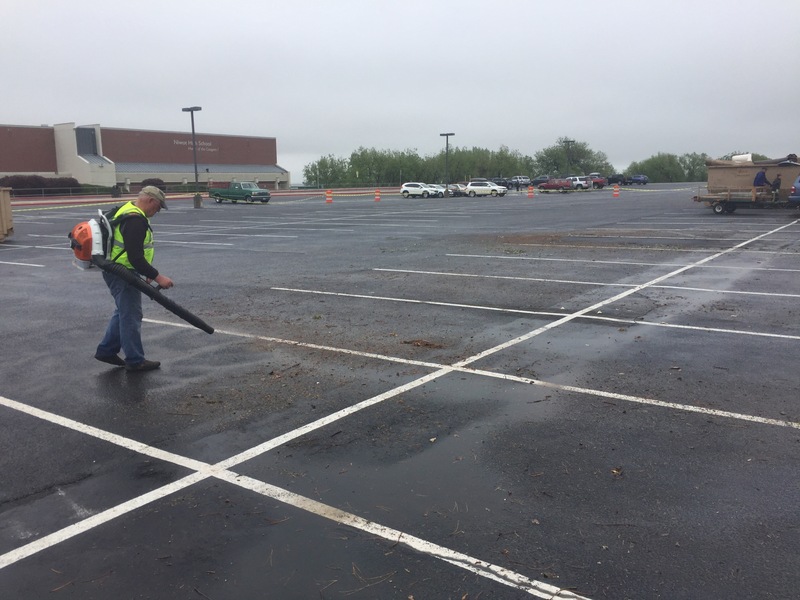 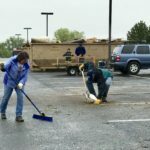 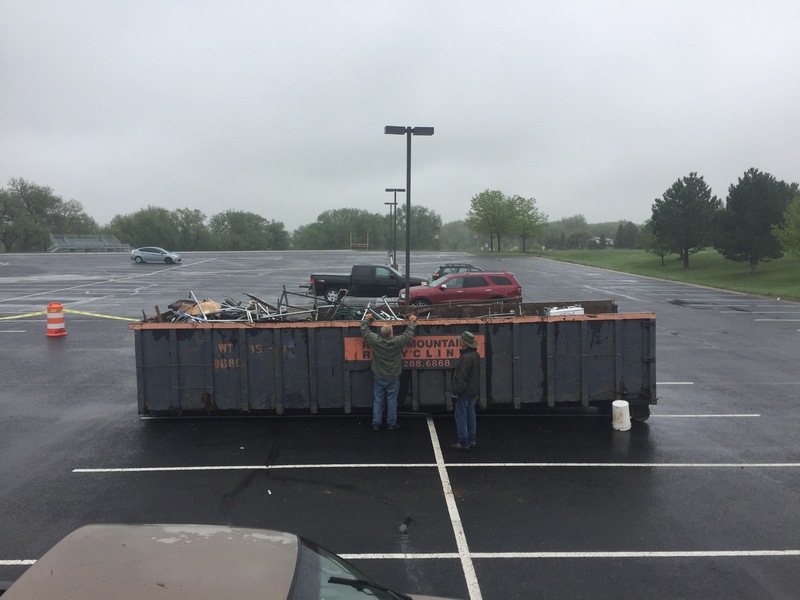 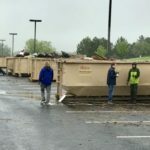 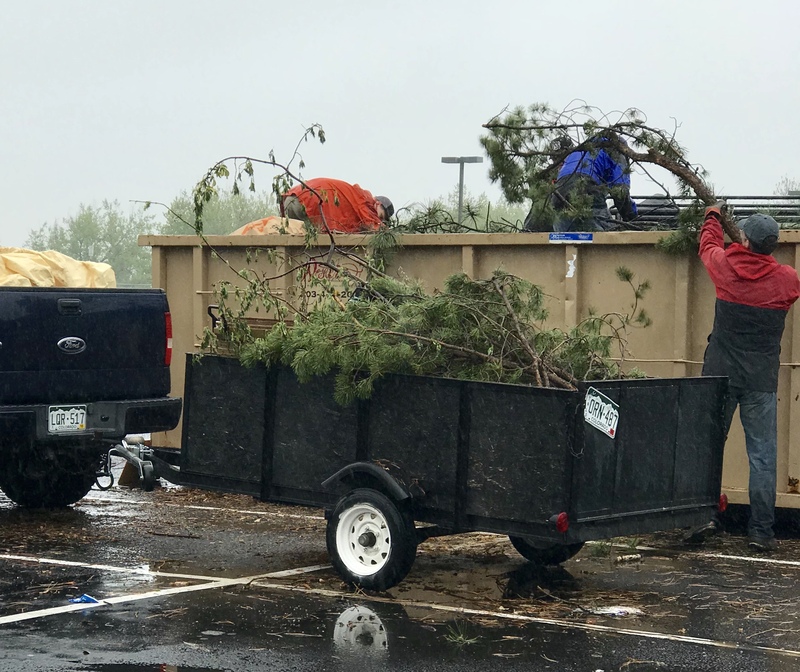 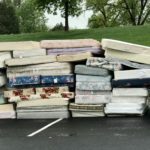 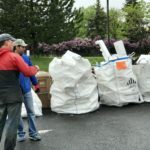 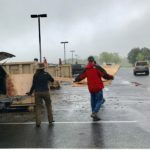 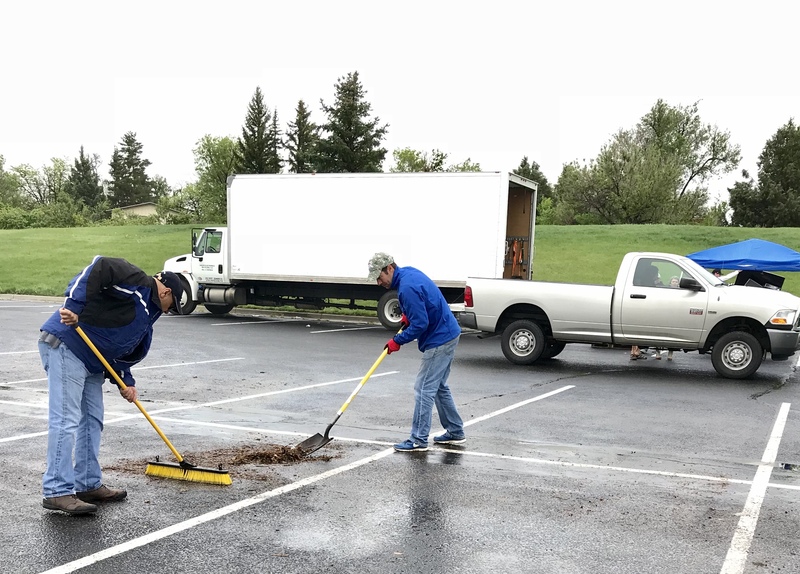 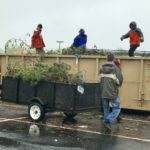 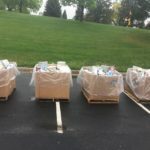 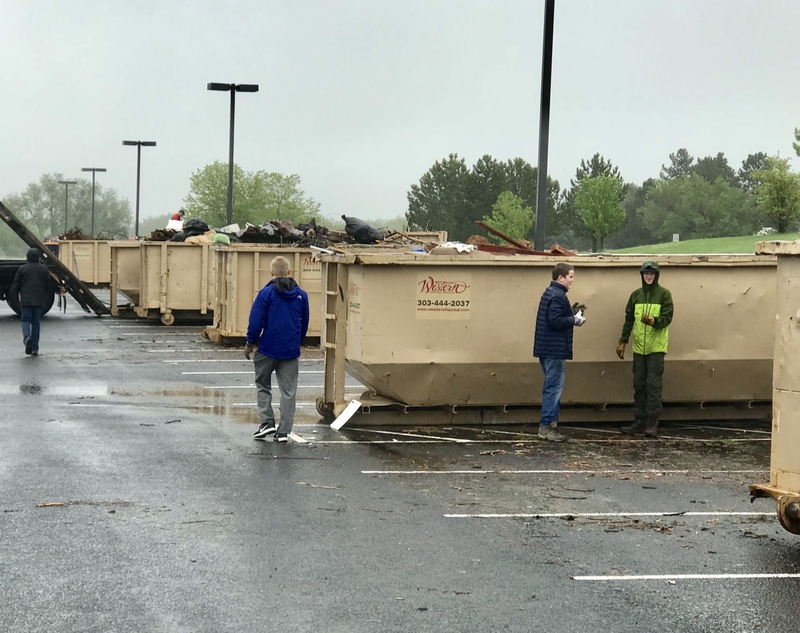 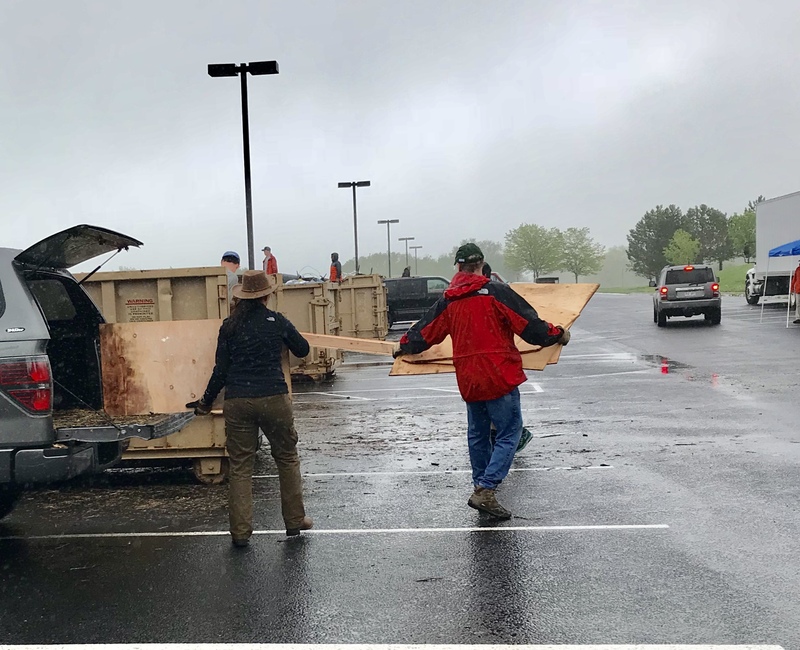 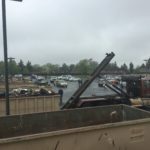 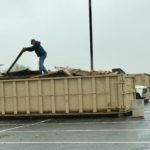 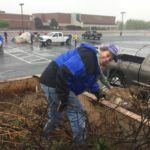 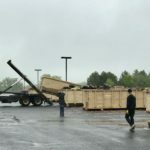 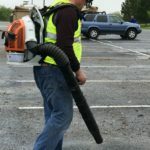 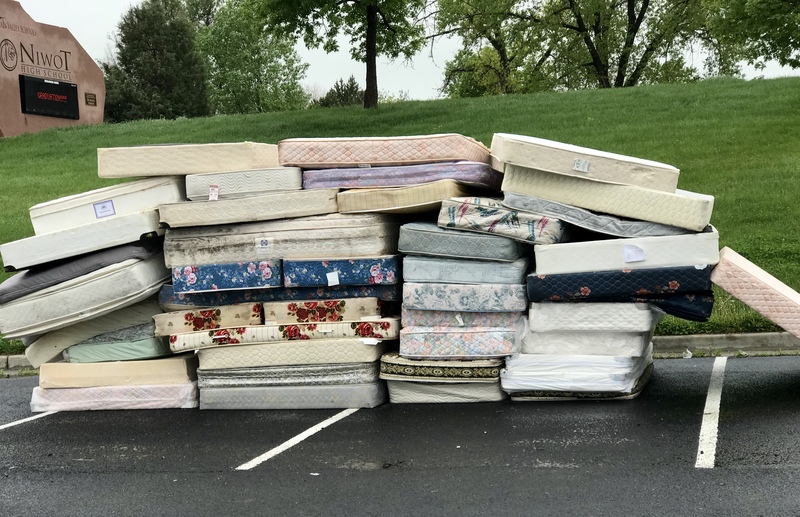 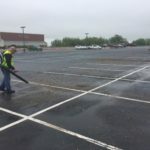 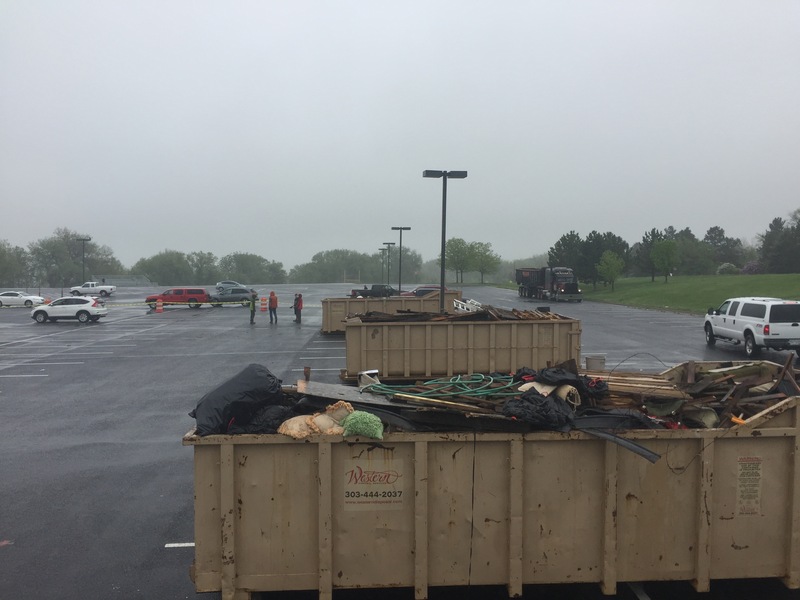 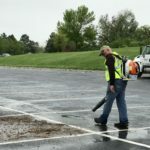 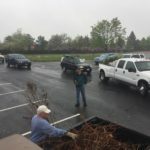 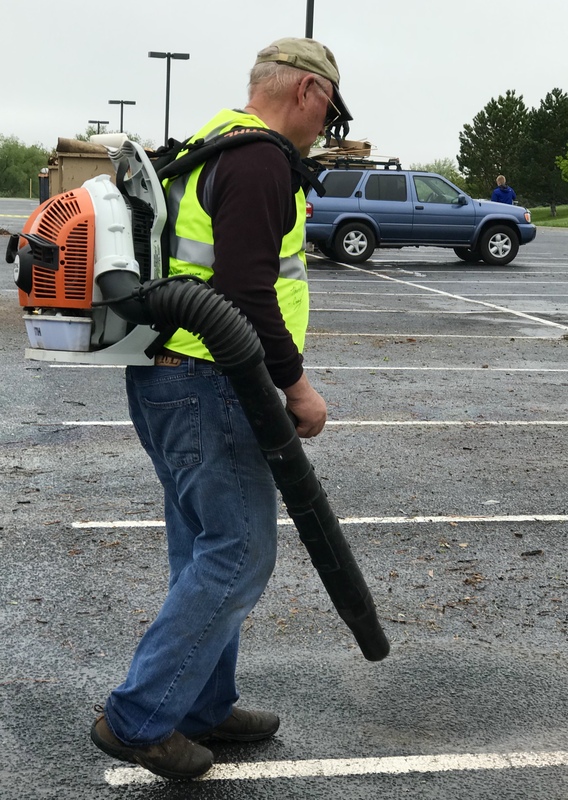 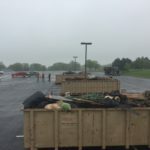 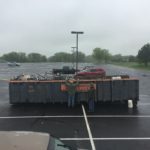 The NCA Clean Up Day is a revenue loss event paid for by the NCA and subsidized by Boulder County to encourage people to recycle and dispose of unwanted items. 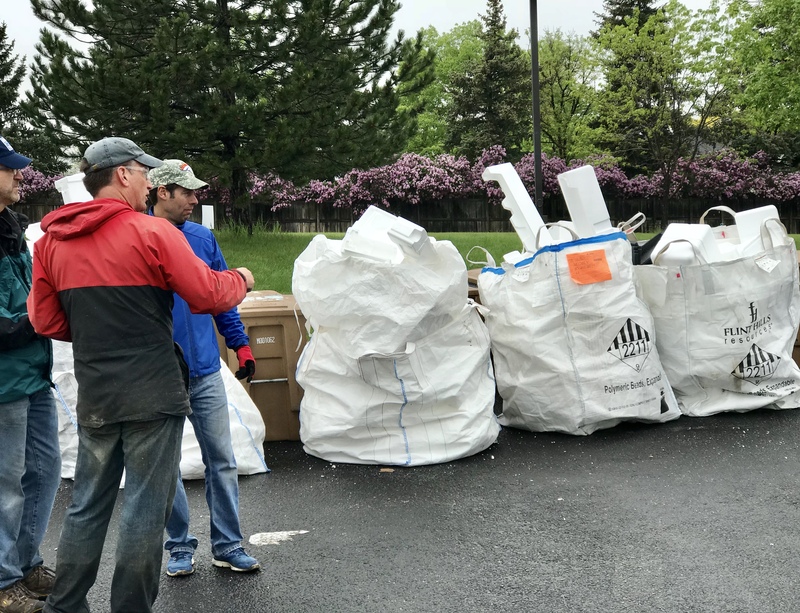 In 2017, we were able to divert 63% of discarded times from landfills. 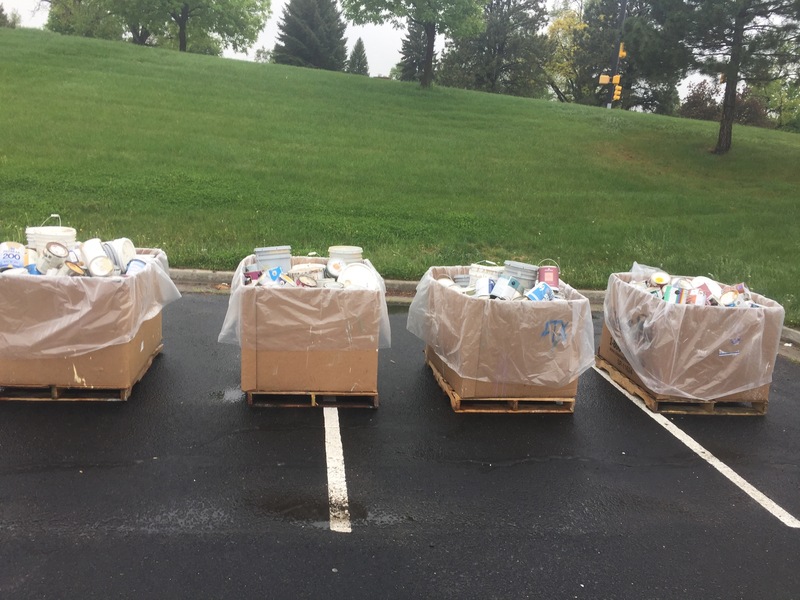 We look forward to sharing official results for this year’s Clean Up Day as soon as they become available.